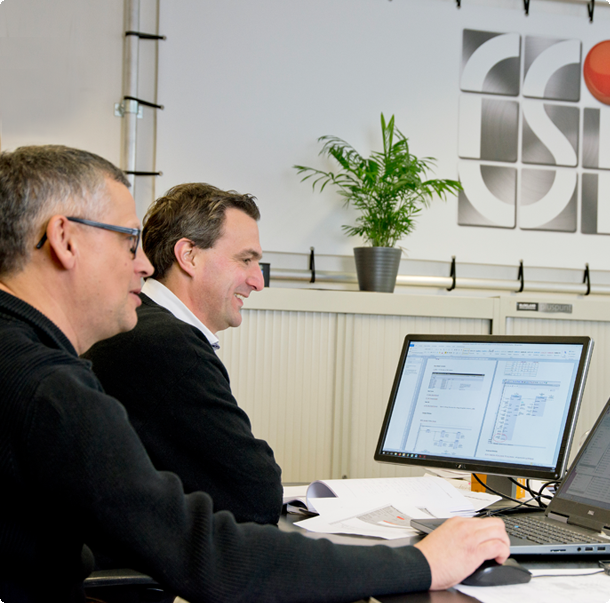 On top of our Helpdesk service, our CSi packaging Support Center provides technical assistance for all CSi packaging OEM equipment 24/7/365. The Support engineers have a comprehensive technical knowledge of the system, including mechanical and electrical hardware, software and parent control systems. We are here to ensure that your organization can run 24/7, with minimal unexpected downtime.